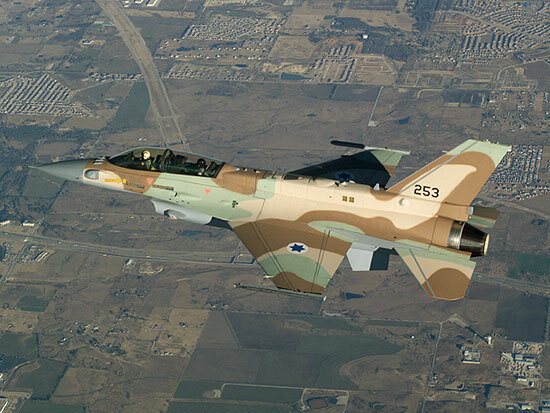 The F-16I Soufa is the Israeli version of the F-16D Block 50/52. 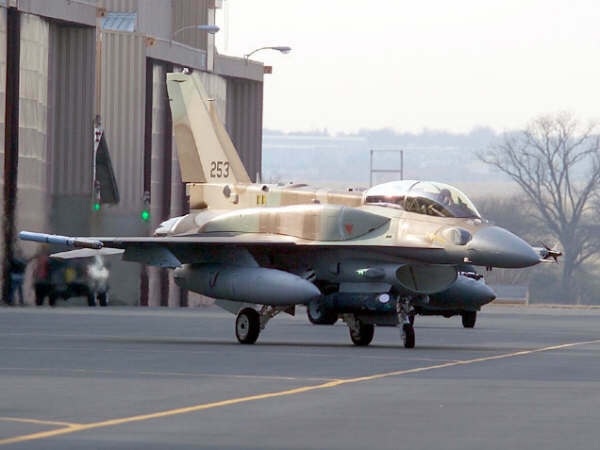 It is one of the advanced F-16 versions made by Lockheed-Martin in cooperation with the Israeli Aerospace Industry (IAI). 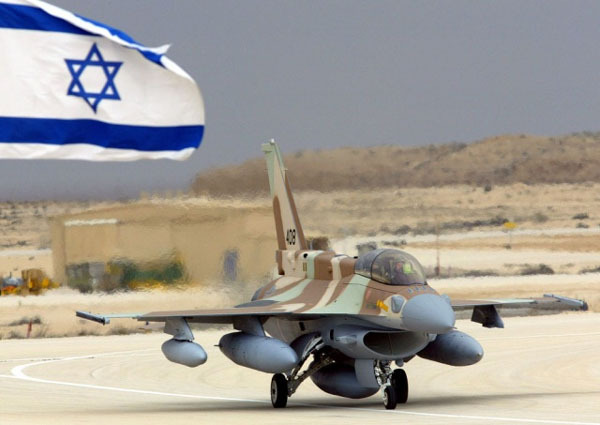 Israel had ordered 52 in 2001 but bought a few later 52 more. The the delivery started in 2004 with the last expected in January 2009. 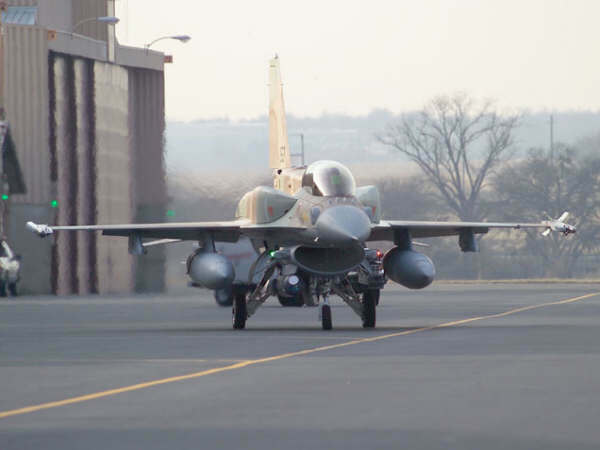 The Israeli Air Force has also some 360 older F-16's. 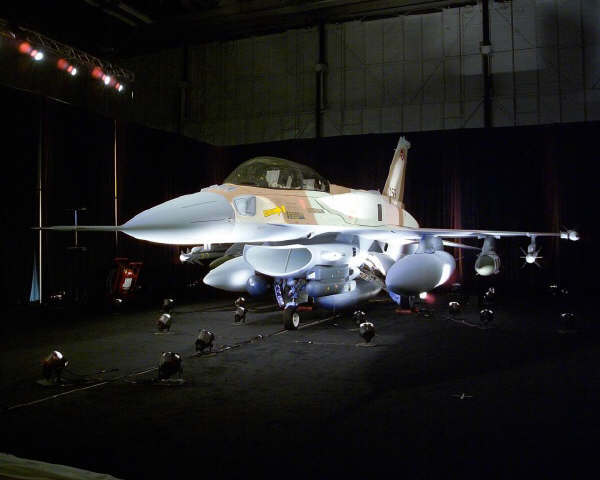 Collaboration between the Israeli defence industry and the origin developer of the F-16, Lockheed Martin started the F-16 ACE program. 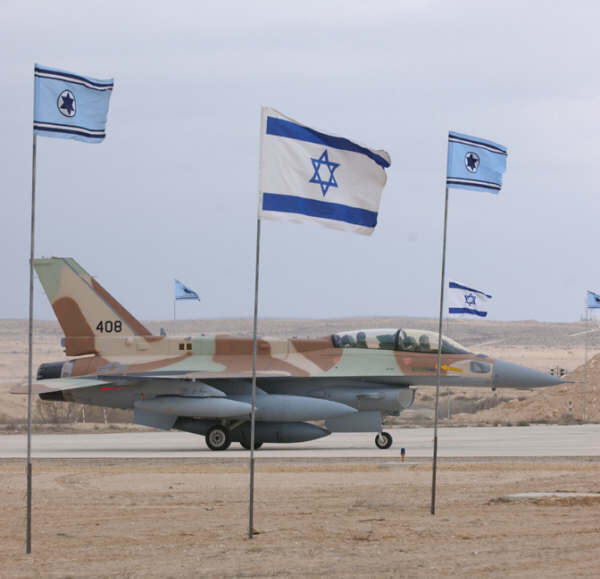 The follow companies of the Israeli industry take part of the program: IAI/Elta, El-Op, Astronautics, Rafael, Rada, and IAI/MLM, Israel Military Industries, Saham Electronics, Rokar and orbit. With an open architecture of the avionics equipment means that new sensors (intern and extern), Data Link, existing and new weapon systems can be accommodated without the required hardware changes ("plug and play"). For this is only a modification of the software interface required.